Apply soothing gel to rash or insect bite to stop the itching. This gel is intended for those ages two and up. 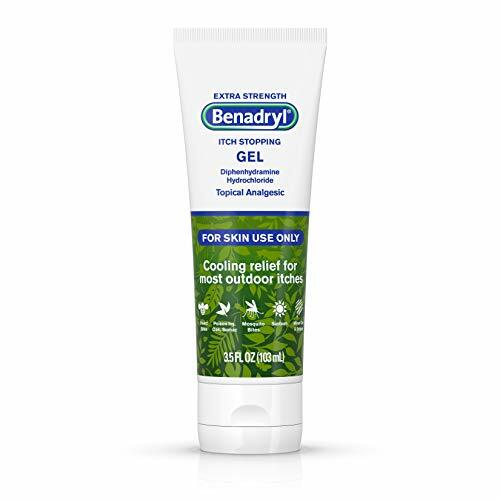 Benadryl Extra-Strength Itch Stopping Gel, provides fast & cooling relief from pain and itching. 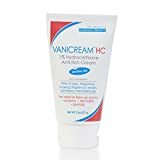 Made with 2% diphenhydramine HCI topical analgesic, this anti-itch topical pain relief blocks the histamine that causes itching associated with insect bites, sunburn, scrapes, and minor skin irritations, burns, and cuts. 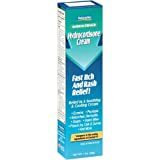 It also provides itch relief caused by poison ivy, poison oak, and poison sumac. This gel is intended for ages two and up.